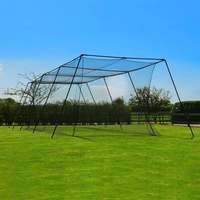 Single sided version of the amazing RapidFire cricket rebounder. Highly recommended for improving all aspects of fielding skills. 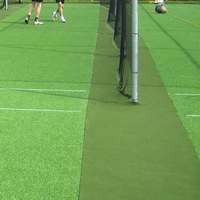 Two sided version of the popular RapidFire cricket rebounder. 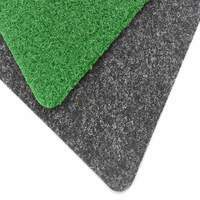 Recommended for improving cricket ball skills. 2 different trajectories enabled at the same time for greater training variety. Transform your training sessions with the high-quality 3ft x 3ft RapidFire 100 Rebounder. 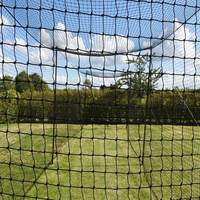 Designed to test catching, agility, reaction speeds & more, this rebound net offers a multi-sport approach. Powder-coated steel frame provides supreme durability. 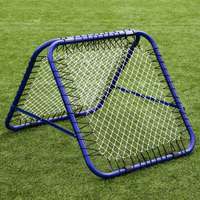 Designed to test your catching, control, reactions and more, the RapidFire Mega Rebounder is the ultimate training tool. 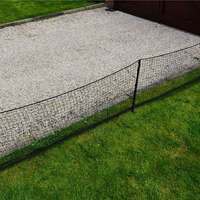 1mm thick galvanised steel frame with 2mm PE net for extreme bounce. 2 Sizes Available. 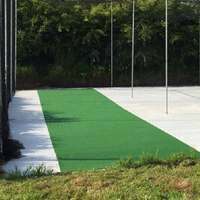 RapidFire Mega X Cricket Rebounder for fielding practice drills. 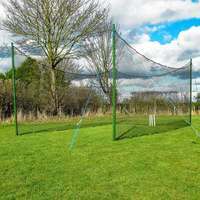 Dual-angle adjustable cricket rebound net made from 2mm knotless PE. Frame has been made from 38mm OD 1mm thick galvanised and powder coated steel. 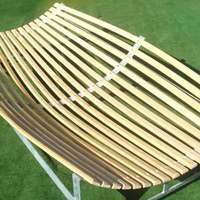 Small (5ft x 6ft) and large (7ft x 8ft) sizes available. 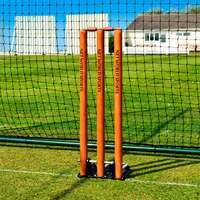 1.7ft x 1.7ft RapidFire Handheld Cricket Rebounder for slip, short leg and wicket keeper catching practice. 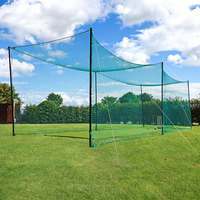 Features two easy-grip handles, 1.2mm thick galvanised steel frame and a double-layered 52ply knotless PE rebound net which provides unpredictable bounces. Carry bag included. Complete cricket set including bats, stumps & balls. 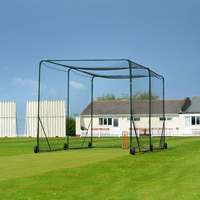 A quality set designed for Kwik Cricket or for leisurely games. Kids, Junior & Senior sets. 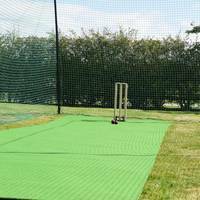 Spring back cricket batting practice equipment ideal for developing perfect footwork and head position for your superstar batsmen. Choice of green or orange. Entry-level bowling machine from the popular Paceman range. Easy assembly for realistic bowling simulation. Bowling Machine featuring a high level of bowling simulation for players of all levels. Easily assembled and ideal for storage purposes. Includes 1 ball. Mixed pack of 6 x Paceman Machine balls - suitable for all Paceman Bowling Machines. The ultimate in cricket batting practice. 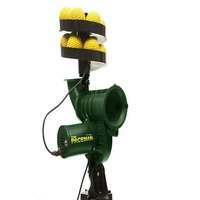 Read your speed with the professional quality Sports Ball Radar Speed Gun. Extremely precise and accurate with the option of a LED display, the SR3600 can read speeds up to 250mph. A high quality, accurate speed radar gun, the SRA3000 Tracer is a must-have for any sport coaches. Complete with multiple modes and trigger system, measuring between 10-199mph. 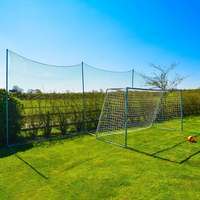 Popular 'baseball style' L-Frame screen. 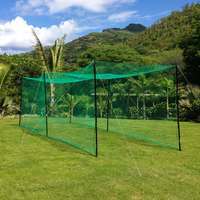 Easy assemble steel frame with pillowcase netting. 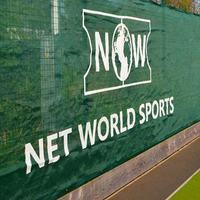 Pro quality L Frame and ultra thick nets. Galvanised steel 7ft x 7ft frame and pillowcase netting system. 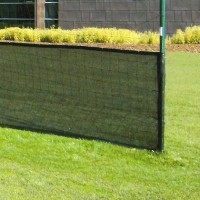 Professional quality square protector screen with built-in sock net. Powder coated steel frame with foam protector pads and 2.5mm poly twine net. Versatile ball stop tool.